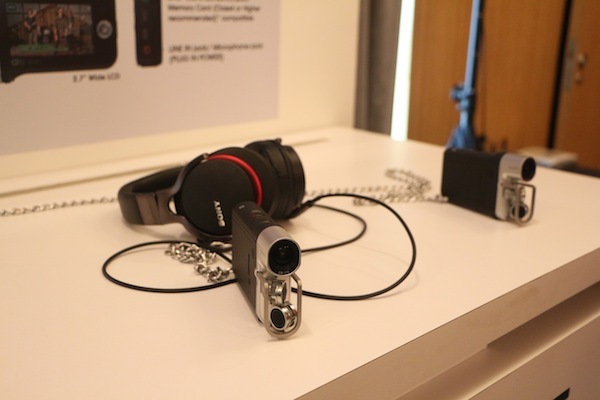 Remember all the camera related things Sony showed off at the recent IFA 2013? Well, it looks like they’re all heading to our shores in the coming months, together with the Sony NEX-5T and Alpha a3000 that were just announced a couple of weeks ago. First up, the NEX-5T is the latest mirrorless camera from the company that is equipped with Wi-Fi and NFC connectivity on board. It may be rather compact for an interchangeable lens camera, but it comes packed with some rather powerful specs on board such as a large Exmor APS HD CMOS sensor that allows for pro-quality pictures and Full HD video, and fast hybrid AF for crisp, precise autofocus. The camera is available by the end of this month for a retail price of RM2,299. More information about the NEX-5T available in our previous post. Next would be the entry-level Alpha a3000 camera that packs advance shooting functions, superb image quality and interchangeable lens into a compact body. The camera features a large 20.1MP APS-C Exmor Sensor body that is capable of capturing flawlessly detailed still image and record Full HD videos. More details about the a3000 available in our previous post; the device will be available immediately with a retail price of RM1,299. 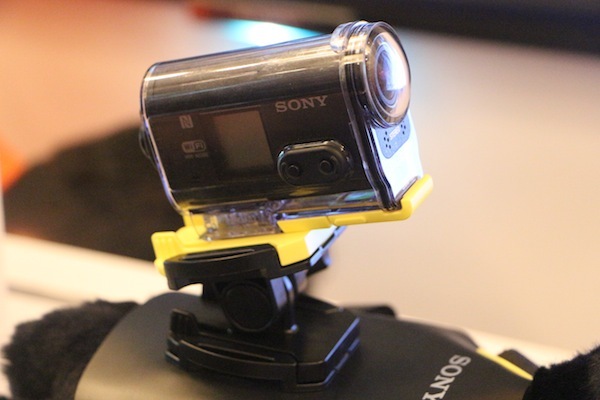 At the same time, Sony Malaysia also announced the Action Cam, Music Video Recorder, 4K Consumer Handycam. Hit the break to find out more. To be available in Malaysia later this year, the Action Cam from Sony is designed for active individuals who are always on the go and wish to capture their every move be it on their action bike, skateboard, and more. On top of the usual Wi-Fi and NFC connectivity on board, it also has built-in GPS, a perfect feature to have. 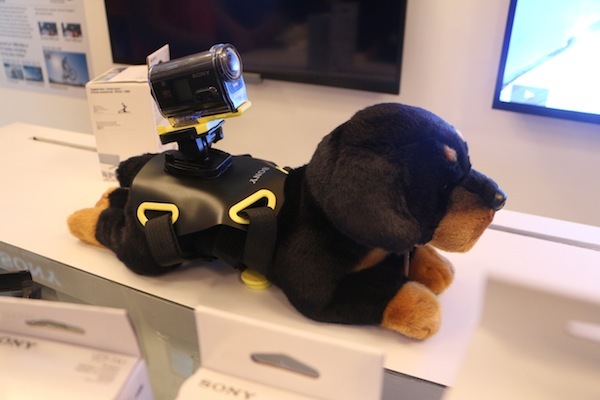 The Sony Action Cam will be available in Malaysia starting October 2013. No retail price has been announced yet; it will be launched together with a collection of accessories such as a Universal Head Mount Kit, Chest Mount Harness and a Roll Bar Mount. More information about the Action Cam in our previous post. YouTube video artists rejoice because Sony will be bringing the Music Video Recorder to Malaysia as well. 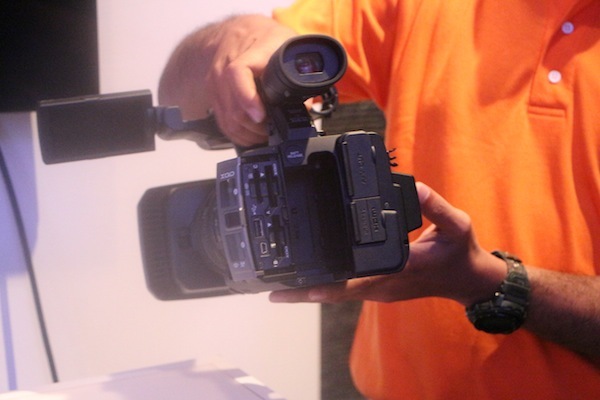 On top of producing high quality Full HD videos, the Music Video Recorder is designed with a 120-degree X-Y stereo microphone on board, delivering CD-quality sounds in both uncompressed Linear PCM and internet-ready AAC. The Sony Music Video Recorder will be available in Malaysia in December 2013, hopefully in time for Christmas. Although no retail price has been mentioned, the device has been announced in IFA 2013 with a retail price of USD$300, that’s just slightly under RM1,000. 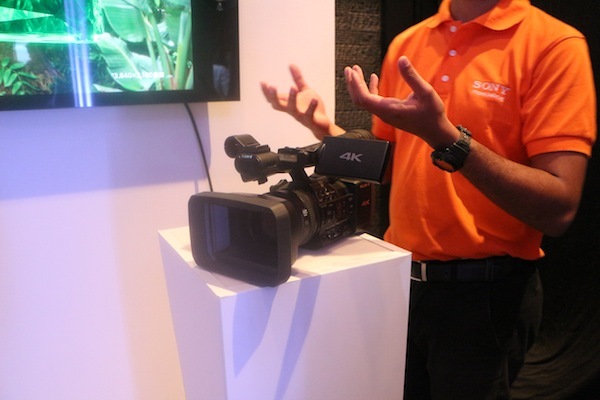 Not forgetting the prosumers, Sony Malaysia also announced its 4K Handycam to our market. The prosumer Handycam is capable of capturing Ultra HD videos in XAVC S format, which uses MP4 AVC/H.264 Long GOP for video and Linear PCM for audio compression, while saving files in an MP4 wrapper. Read more about the 4K Handycam here. The Handycam will be available in Malaysia starting in November 2013.